Towering forests, and emerald landscapes, a sweet aroma of coffee in the air and views so stunning that your mind will blow away – Coorg is all of this and more. Until 1956 (when it merged with Karnataka), Coorg was a state in itself with a rich cultural and historical backdrop. And even though the place has now settled for a quaint region in the hills of the state, what it holds on to is its distinct culture and special traditions. 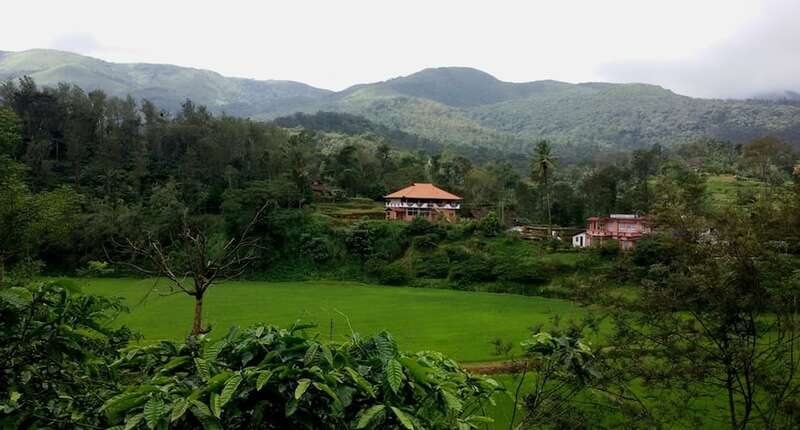 This vacation, skip the hotels and head to homestays in Coorg, meet the locals and experience their warm hospitality, and make your vacation interesting. 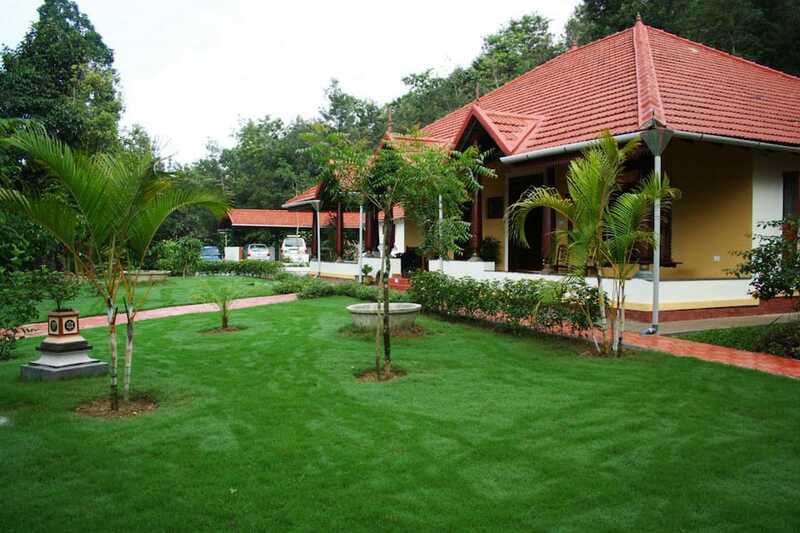 Nestled in the peaceful environment of a prosperous coffee estate, the Abbydhama Estate Homestay offers a pleasant stay in the quaint town of Coorg. 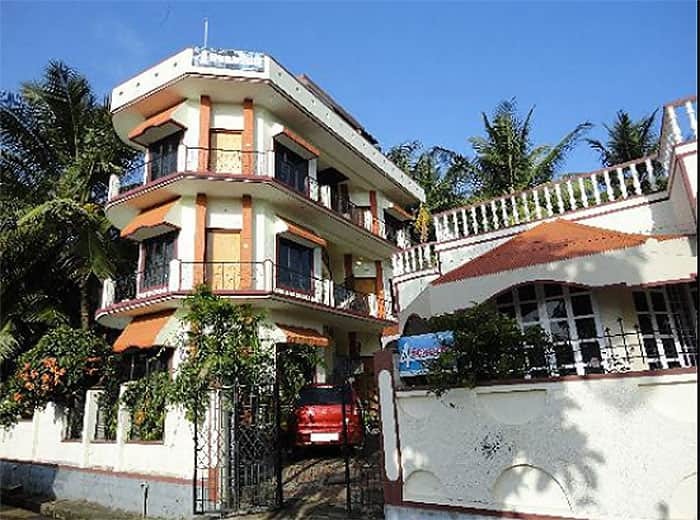 Their accommodations come in contemporary bungalow and traditional houses, and are equipped with all the necessary amenities required for a comfortable stay. While you are here, expect warm hospitality, humble staff, and delicious homemade food. The Abby Falls is just 4 kilometers away. What Not to Miss: A refreshing swim in their swimming pool overlooking the mountains, and a quiet evening at the treehouse in the estate’s vicinity. Residing in the midst of a lush green coffee plantation, lies the attractive and importantly comfortable Silver Brook Estate homestay. Take a pleasant walk in the plantation and notice peppercorn vines embracing silver oak trees. 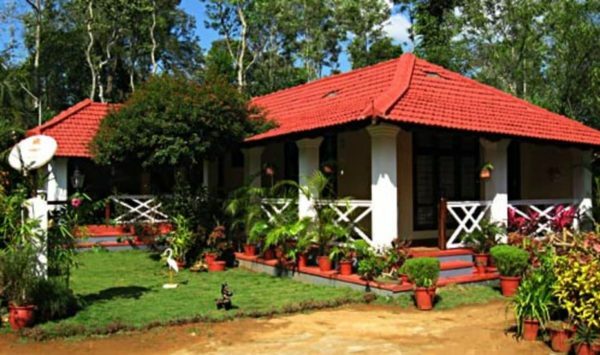 This homestay in Coorg is beautifully built and traditionally decorated in Kodugu style completed with old-fashioned windows and doors. What’s best? This charming homestay also has a WiFi facility – the world won’t miss your Instagram story! What Not to Miss: Picking fresh fruits from the various fruit trees. 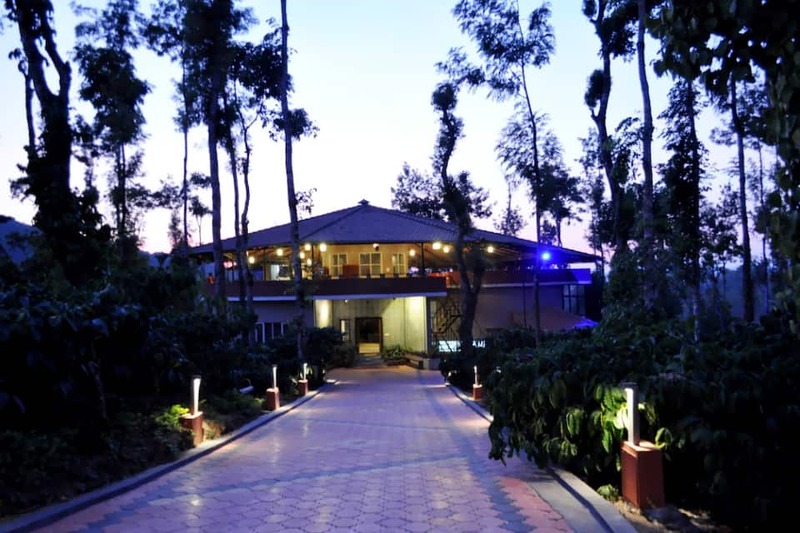 Located in Kushalnagar, the gateway town of Coorg, the 4 Seasons Homestay sits atop a small hill overlooking the Coorgi town. The rooms here are spacious and well-kept and are equipped with all prerequisite amenities. The hosts are welcoming and the staff attentive and helpful. They also serve traditional Coorgi food – but you have to order at least 3 hours in advance. 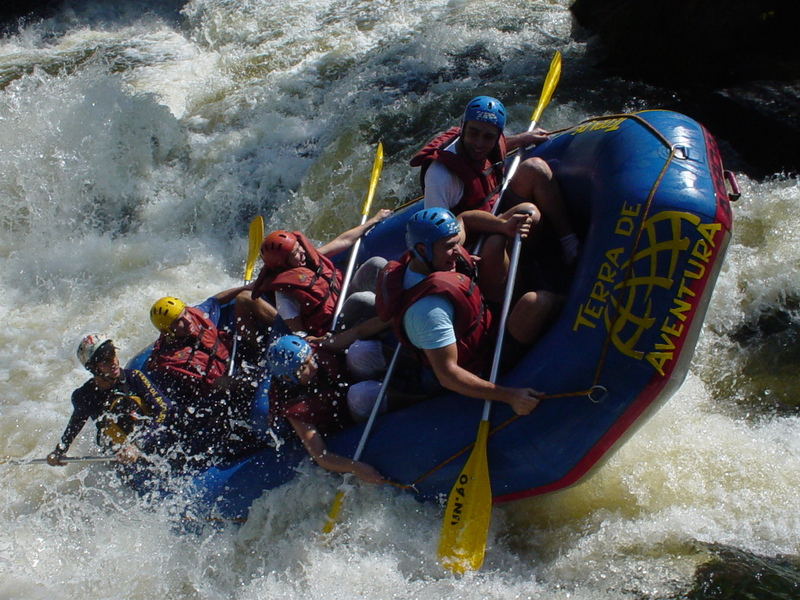 The homestay also offers other facilities like WiFi and guides with vehicles. What Not to Miss: Relaxing Ayurvedic massage. 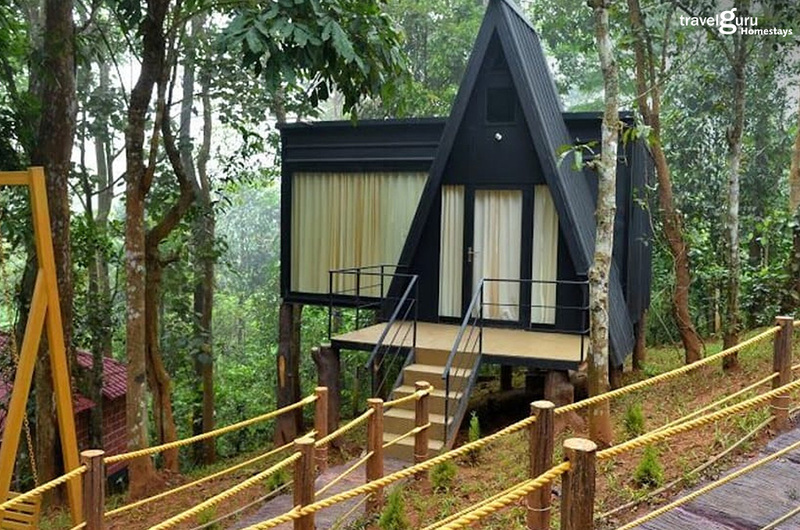 Set amidst the towering mountains of Coorg, BC Homes offers you a fun-filled yet relaxing environment. Located in a valley with breathtaking views of coffee and cardamom plantations, and paddy fields, the place is surrounded by a tropical rainforest and has a couple of streams running through the place. 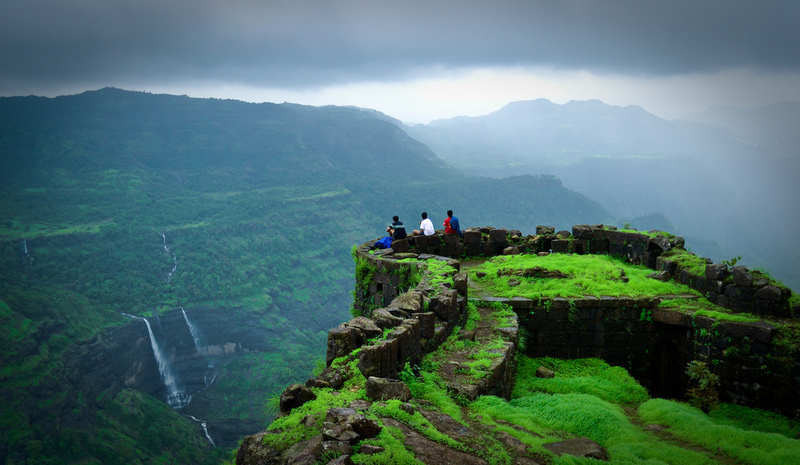 The homestay also offers a variety of outdoor activities like trekking and nature walks – perfect for the wanderer in you! What Not to Miss: A lovely combination of Coorgi and South Indian cuisine. Besides coffee plantations and paddy fields, Coorg is also home to some beautiful sites that you shouldn’t miss while you are here. The Namdroling Monastery, Dubare Elephant Training Camp, Irupu Falls, Brahmagiri Peak, Harangi Dam, and Nagarhole Park are some of the other must visit places here.